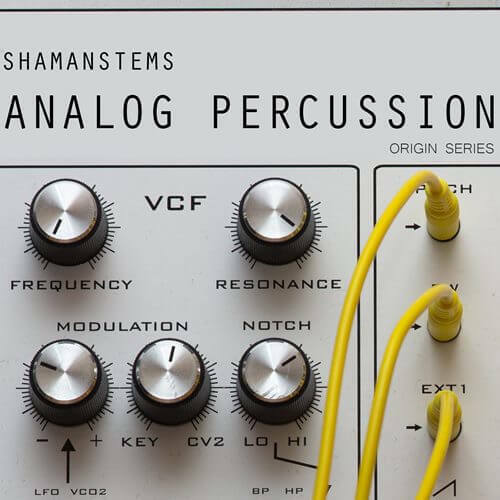 Shamanstems introduces to you: Origin Series – Analog Percussion. 360 + all analog percussive shots recorded directly from highly sought after Analogue Solutions, Elektron, Moog and Doepfer gear. This is not another Roland X0X – style library, you’ll find tons of quirky and outlandish sounds inside,ready to be dropped into your sampler of choice.